Absorbine UltraShield Red fly spray for horses provides long-lasting repellency and up to 7-day protection from biting and nuisance flies, gnats, ticks and mosquitoes. Ideal for turn-out, training and trail rides under normal conditions. Sweat-resistant Absorbine® UltraShield® Sport is ideal for use in hot, humid weather and during intense workouts. 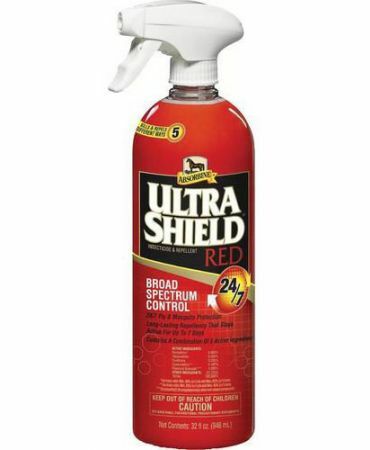 ULTRASHIELD EX FLY SPRAY QT. POWER® Fly Spray & Wipe is a non-oily insect control spray that provides powerful yet safe protection against harmful pests. Fly Rid(R) Plus Fly-Rid(R) Plus is a multi-purpose, multi-species insect control spray that provides powerful yet safe protection against harmful pests. Get long-lasting fly protection with Tri Tech 14 Fly Spray by Farnam. STARBAR FLY STICK JUNIOR EA. Fly Stik Junior sticky fly trap sticks can be used indoors or out. 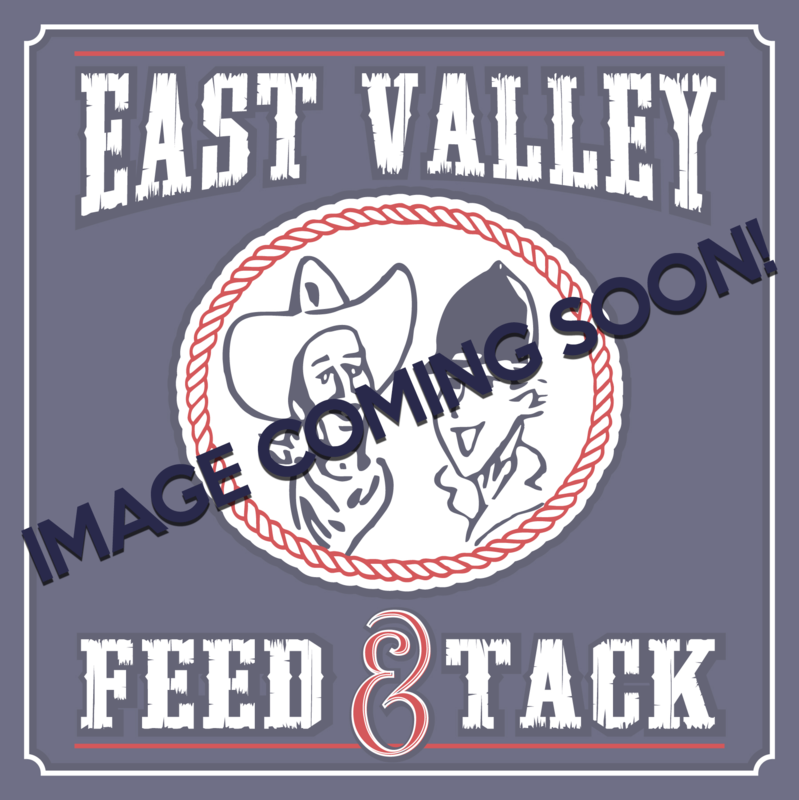 Great for use in and around barns, stables, corrals and homes.